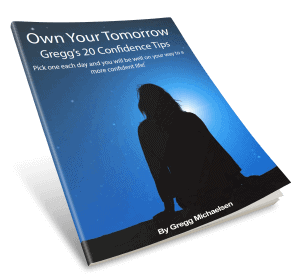 Your FREE Confidence Tips are Here! You are on your way to building yourself so he will come! To download your copy, simply click the cover to the left. A new window will open with your PDF file. From there, click the download button or right click and choose “Save As”. Then, just save it to your computer or device and you’re all set! Give a Guy a Little Help! Please? In order to help me better write books and create content that is interesting to you, please provide me with a little more information about yourself. This is optional but it would be very helpful!